Working with a certified CliftonStrengths Expert, you’ll take the CliftonStrengths assessment and receive a full analysis of your results. 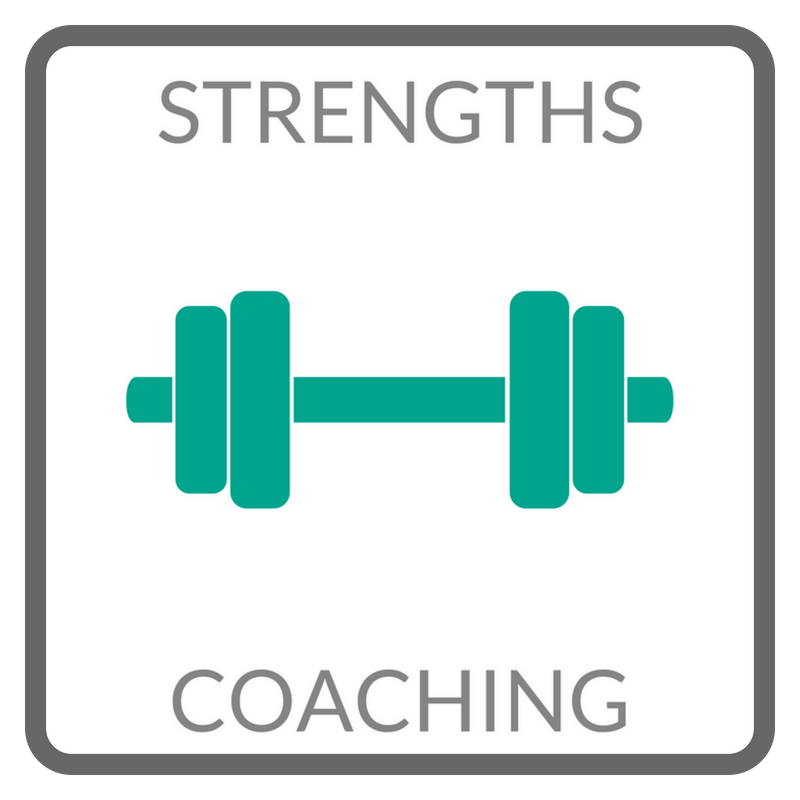 Your coach will then facilitate the process of achieving deeper insights around your Top 5 Strengths and help you uncover the greatest potential for building your strengths. Together you will strategize a plan for building & leveraging your strengths in your current career situation. You will also gain greater awareness of your weaknesses and how to operate with this valuable awareness and in light of your strengths. 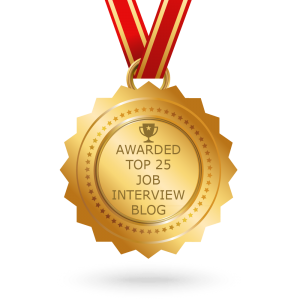 CliftonStrengths is great for creating your interviewing and networking vocabulary as well as furthering your professional & personal development. A brand new vocabulary from which you can more effectively communicate your top selling points to future employers – great for Linkedin profiles, resumes, cover letters, and interviews!